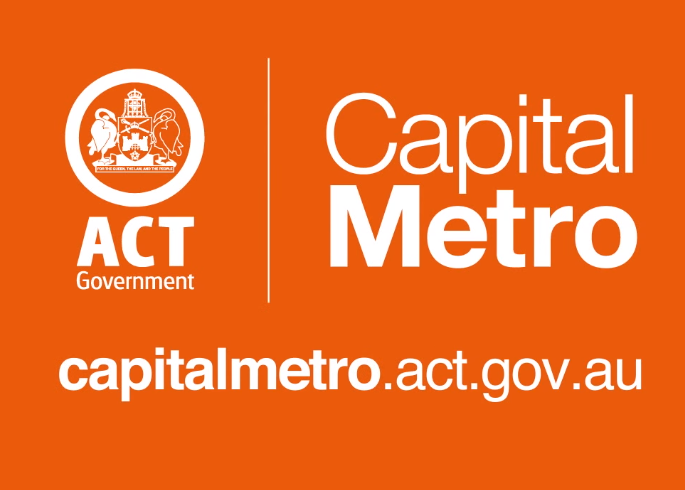 CIMIC Group’s companies Pacific Partnership and CPB Contractors, which are part of the Canberra Metro consortium, have been selected by the Australian Capital Territory (ACT) Government to deliver the first stage of Capital Metro, Canberra’s light rail project. The Canberra Metro consortium – which also includes John Holland, Mitsubishi Corporation, Aberdeen Infrastructure Investments, Deutsche Bahn International, CAF and the Bank of Tokyo-Mitsubishi UFJ (BTMU) – was selected over a rival offer by the ACTivate consortium consisting of Downer EDI, Bombardier Transportation, Keolis Downer and Plenary Group. The contract will see the CIMIC-led consortium design and construct a 12 km light rail route from the fast growing area of Gungahlin to the City, along with 13 stops, depot, road, signalling and all associated infrastructure. “The CIMIC Group’s Public Private Partnership (PPP) expertise, financial strength, diverse capabilities and major project experience position us strongly for projects such as Canberra’s light rail and others in the PPP pipeline,” said CIMIC Group Executive Chairman and CEO Marcelino Fernández Verdes. 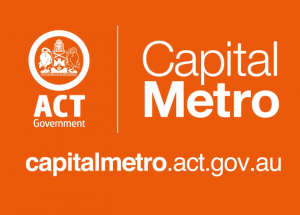 CPB Contractors Managing Director Román Garrido said the Capital Metro project will deliver a high-quality, reliable and frequent public transport service, bringing together benefits to Canberra’s economy and community. “Our team is focused on providing innovative design solutions and construction methodologies that deliver value for money, mitigate construction impacts and enhance light rail operations,” Mr Garrido added. According to CIMIC, Pacific Partnership will invest in equity funding along with John Holland, Mitsubishi Corporation and Aberdeen Infrastructure Investments. The company will also provide operations and maintenance services for 20 years in partnership with John Holland and Deutsche Bahn International. CPB Contractors will be tasked with delivering the design and construction in a joint venture with John Holland, whereas CAF will supply and maintain the light rail vehicles. BTMU will act as the financial advisor with funding provided by local and international banks. The project’s construction phase is scheduled to start in coming months, with the light rail network expected to be operational from late 2018.